Both building 71 and 81 are located within a 1 acre secure, fenced-in compound suitable for storing machinery and equipment. 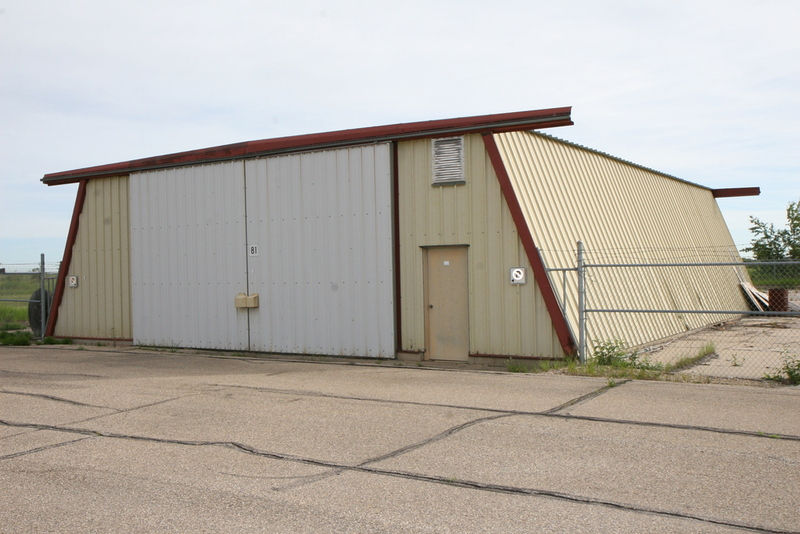 Storage Building #81 (left), is constructed of metal with a garage door, is 13 feet high, and 2,700 square feet in size. Storage Building #71 (right) is is a 2,400 square foot, 14 foot high metal building.